What began in 1867 as an export store supplying small steel goods and tools has become the epitome of high quality spice and coffee mills. 20 years later the production of coffee knee mills started. 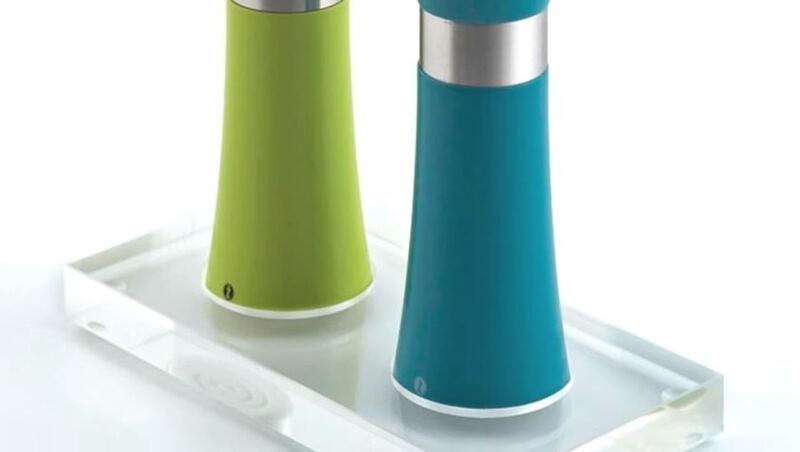 In 1904 the foundation for success was laid with the first pepper mills. The collection was extended with wooden accessories in the middle of the 20th century. 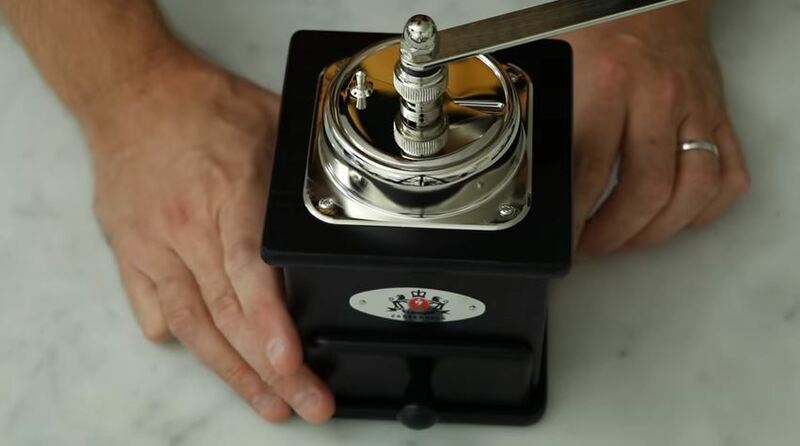 In 2000 Zassenhaus invented the first continuously adjustable grinding mechanism made of German high quality ceramics. 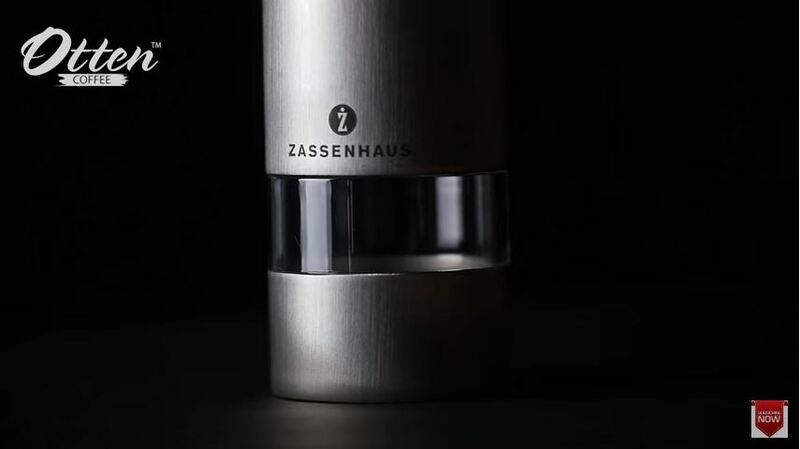 This makes the Zassenhaus products distinctive and unique. 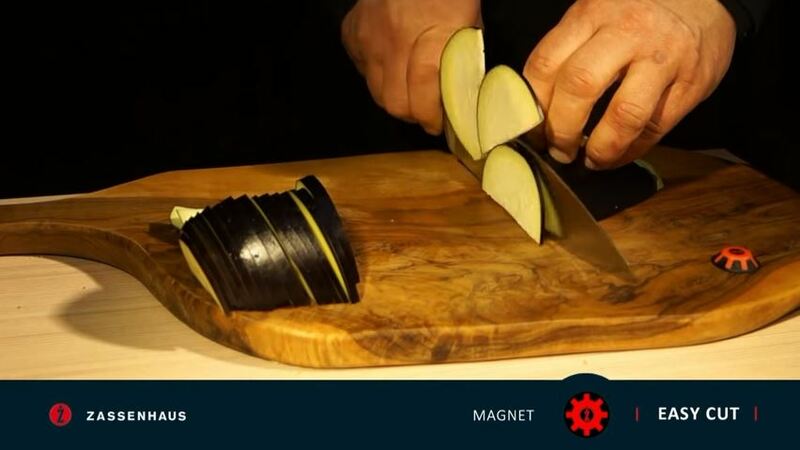 Enjoyment and quality of life are more related to kitchen and cooking than everything else. Obviously this includes the preparation, too. The aroma of fresh hand ground coffee, fresh peppercorns or spicy pepper arouses in us a sense of well-being, reminiscent of the past. 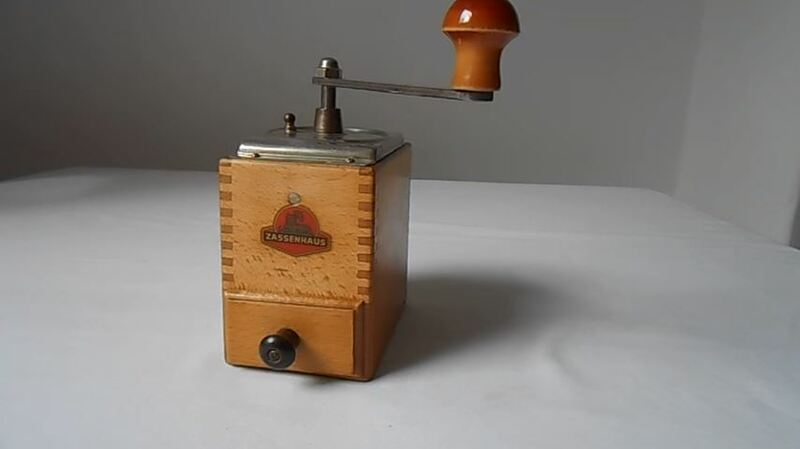 Zassenhaus stands in this context all times with its coffee and spice mills. 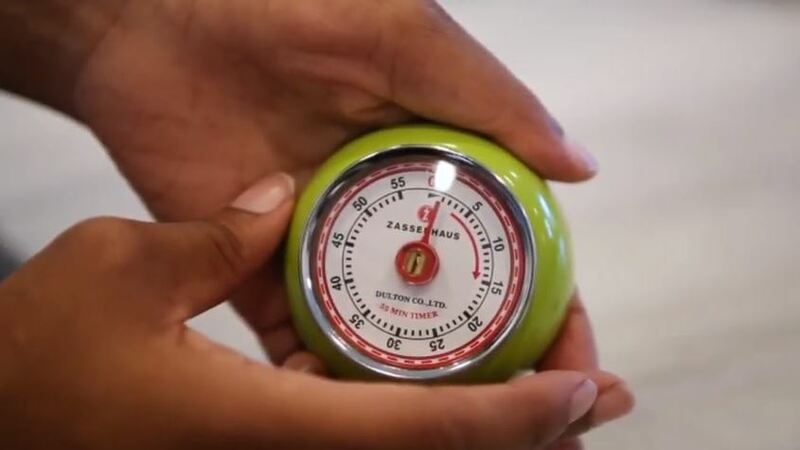 Anybody who knows Zassenhaus, realizes that passion and technical skill are reflected in the products. 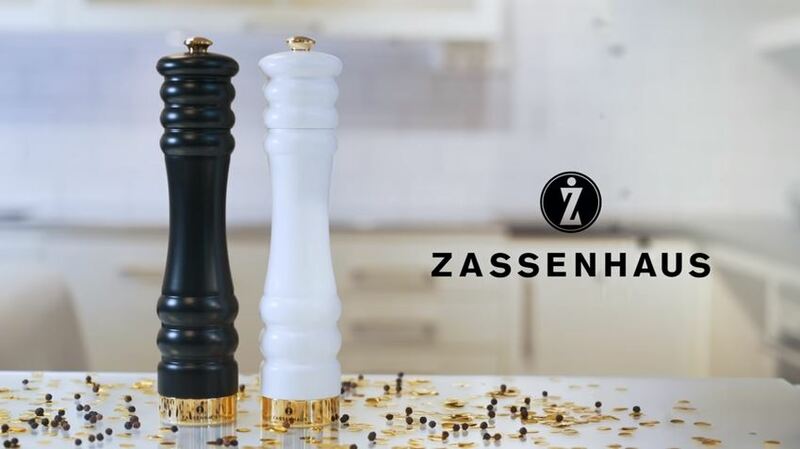 Connoisseurs appreciate the beauty and robustness of the Zassenhaus products; chefs appreciate the precision and the aroma which emerges from spices and coffee, when they are prepared with the mills; those who appreciate good design are fond of the timeless elegance of the collection. 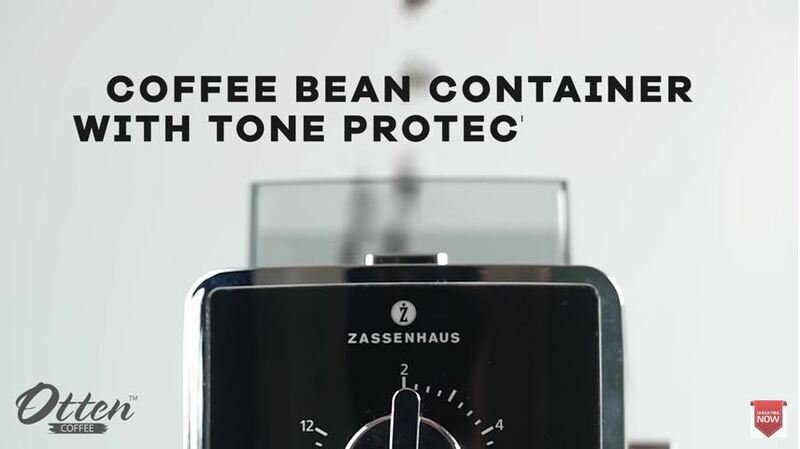 In brief: The brand Zassenhaus stands for perfect technical kitchen tools.